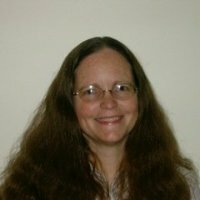 Pamela is a former secondary mathematics teacher who currently teaches at The University of Texas, a K-12 mathematics education consultant and a T3 (Teachers Teaching with Technology) National Instructor, an author of various math titles and coauthor of several professional development workshops. She’s also a frequent presenter at local and national conferences. Her particular interests include numeracy, technology, assessment and vertical connectivity in curricula in schools K-12. Ellen taught high school mathematics for 30 years, covering all levels from Algebra I through AP Calculus. In addition, she mentored advanced students in the independent study of multivariable calculus, cryptography, and other topics. She has been a reader for the AP Calculus exam since 2003, including being a table leader there since 2007. Ellen has led many professional development institutes nationally, focusing on incorporating technology in the teaching of algebra. Since leaving Interlochen Arts Academy, she has earned a masters degree in mathematics with research in partial geometry while teaching first-year mathematics courses at Michigan Technological University. Ellen continues to teach at the college level. Eric taught high school mathematics for 30 years, covering all levels from Algebra I through AP Calculus and Statistics. He, too, has been a reader for the AP Statistics exam since 2000 and a table leader there since 2009. Eric has led many professional development institutes nationally, focusing on incorporating technology in the teaching of algebra. Since leaving Interlochen Arts Academy, he has earned a masters degree in statistics and has worked as an instructor at Northwestern Michigan College and Michigan Technological University. Jerry, who died in 2013, believed there were two kinds of people in the world, the ones who loved math and the ones who were going to learn to love math. He spent his 40 years in the high school classroom encouraging students to share his enthusiasm for mathematics. 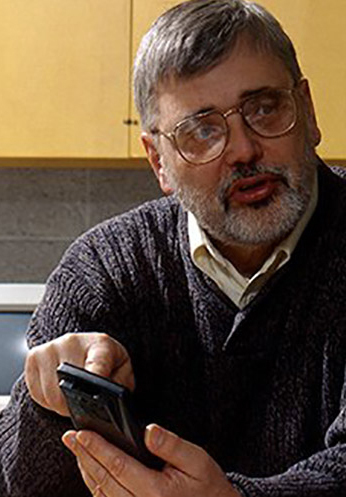 Among his many accolades, Jerry received a National Science Foundation grant in 1991 that allowed Jerry and the Kamischkes to create the Graphing Calculator Enhanced Algebra Project. They co-authored Discovering Advanced Algebra in 1998 and Discovering Algebra in 2002. 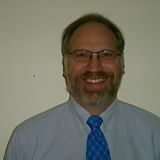 Jerry retired from the classroom in 2001, but continued his commitment to improving mathematics in the classroom by teaching math workshops nationally through 2010.